Results will be published approximately three weeks after the examination period has ended and will be available via your student portal, OASIS (for Undergraduate and Postgraduate students). Any results you receive as a Curtin student will appear on your Academic Transcript. As for the Intensive English Programme (IEP), results will be available in MOODLE. 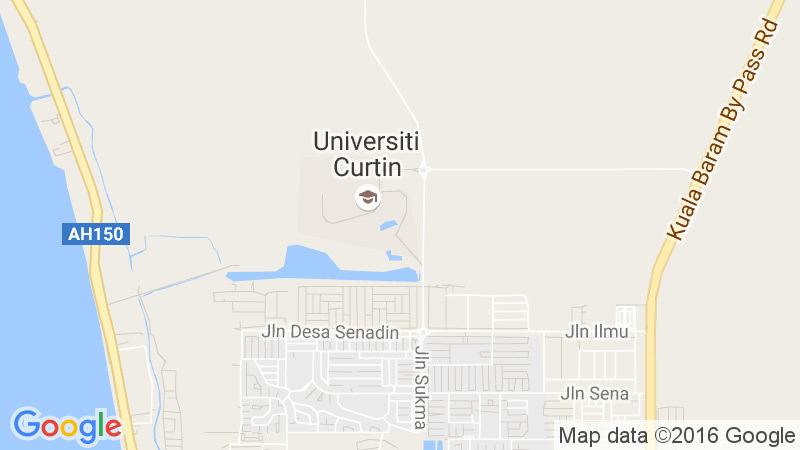 The grades and marks you receive have been assigned based on Curtin’s Academic Grading System. These grades affect your Academic Status and may impact your eligibility to be accepted in academic courses or be a scholarship recipient. You can get access an unofficial Academic Transcript (Academic eRecord) via the My Results tab of eStudent in OASIS. If you require an official Academic Transcript (on Transcript paper) you can order one through the Student Service Centre. Please Note: If you have a sanction or exclusion placed on your record (e.g. outstanding fees, library fines) will not be able to access your results or be provided with an Academic Transcript until you have cleared the sanction or exclusion.